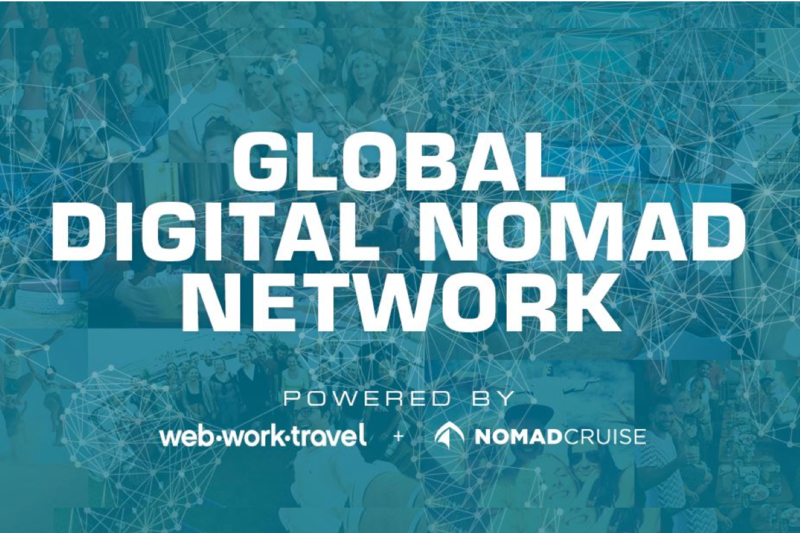 Discuss all things digital nomad. 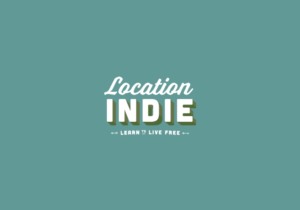 whether it be recommendations for the best locations, the newest marketing hacks, potential business collaborations or simply having you share personal stories of the life of a traveling entrepreneur. This is a place for digital nomads to share advice and tips related to living the digital nomad lifestyle. Quora community for the digital nomads.